After a long wait, Apple finally released the potentially ultimate Mac for Pro Tools. Add a new, affordable Thunderbolt 3 chassis for a HDX card and you have a fast and quiet Pro Tools Ultimate system. The new space gray Mac mini comes with quad- and 6-core 8th-generation Intel Core processors with Turbo Boost Speeds up to 4.6GHz, making it 5 times faster than the previous generation, and what’s super interesting for Pro Tools users; it rocks up to 64GB of SO-DIMM RAM. Internal SSD is 4 times faster than previous storage drives and the new Mac mini also comes with Apple’s new T2 security chip, Gigabit Ethernet, 4x Thunderbolt ports with support for two 4K displays, HDMI 2.0, headphone jack, and two USB-A ports, along with a 10Gb Ethernet option. 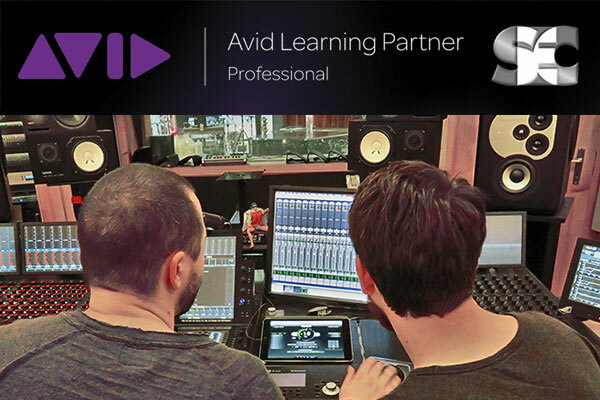 Please not that it is not qualified yet for Pro Tools and the qualification process can take few weeks. Contact us for details. iZotope RX has been on the forefront of innovation in audio repair since it was first released in 2007. It has become an indispensable tool for post production audio editors and mixers, saving vast amounts of time and fixing problems that were impossible to solve just few short years ago. Using ultramodern techniques like machine learning, RX just keeps getting better. With RX 7, iZotope challenged themselves to fix the unfixable. Truly amazing stuff. 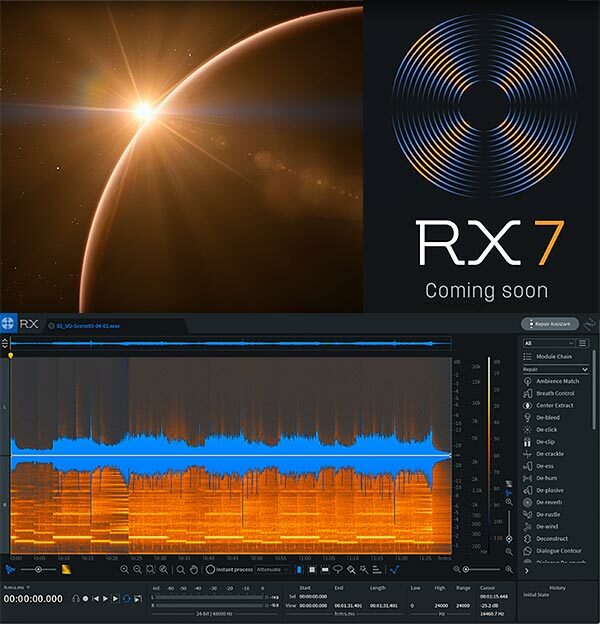 By ordering RX6 Elements, Standard, Advanced or Post Production Suite now you can upgrade to RX7 for free when it comes available. 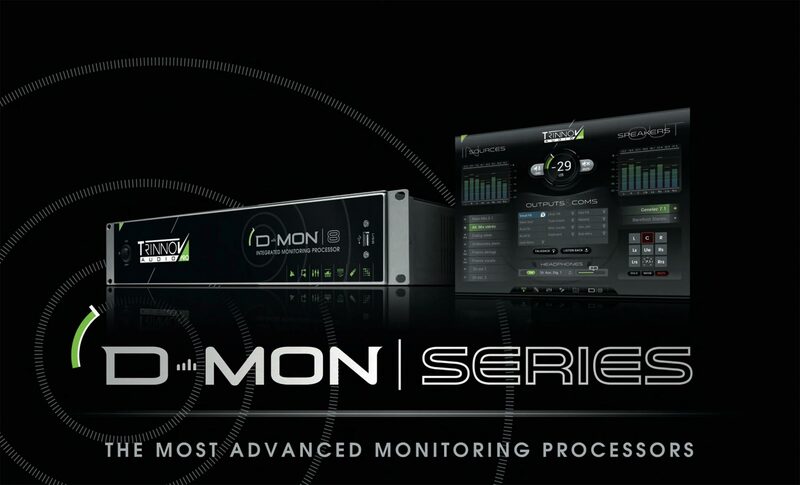 Trinnov, the industry leaders in acoustic correction and immersive audio, is upgrading their MC and D-Mon product lines with AoIP (Audio over Internet Protocol) models. The new AES67 and Dante MC Processors both provide 64 input and output channels over the network with two dedicated network ports for redundancy. 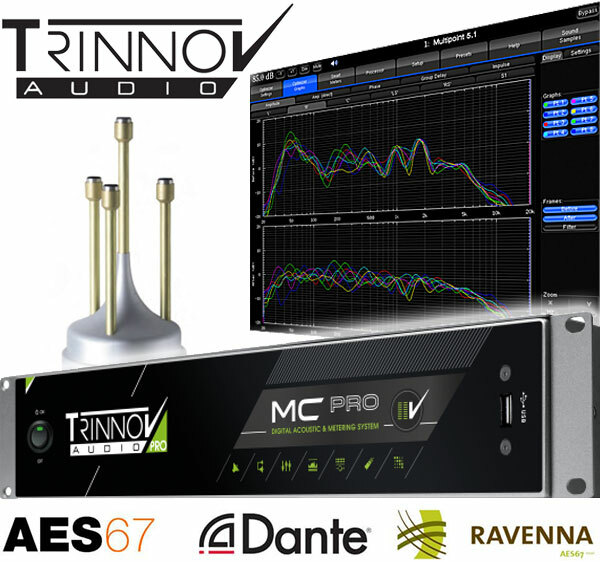 The AES67 model is based on Ravenna and is fully AES67 / SMPTE 2210-30 compatible (also with Dante in its AES67 compatible mode). 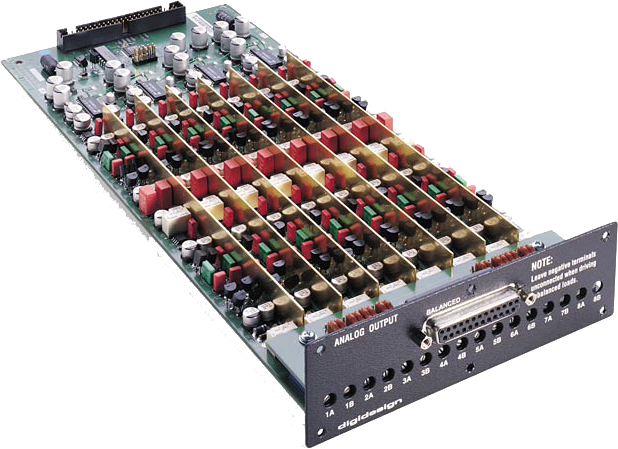 The Dante models uses an Audinate board and also provides AES67 compatibility. Both products will be available to order next week at IBC. In addition, Trinnov will also announce a new AoIP option for the D-MON series, available in Q4 2018. Want to know what Trinnov can do for you? Check out the video interview with Hank Lindemann (The Eagles, Chicago, Diana Krall) of how Trinnov has become an integral part of his workflow. We always saw DAD AX32 / Avid MTRX not as an I/O but as a platform. They are the heart of a modern recording studio, replacing tons of dedicated equipment like AD/DA, Pro Tools HDX I/O, MADI I/O, Dante I/O, Mic Pres, Monitor Controller, patchbay, you name it. 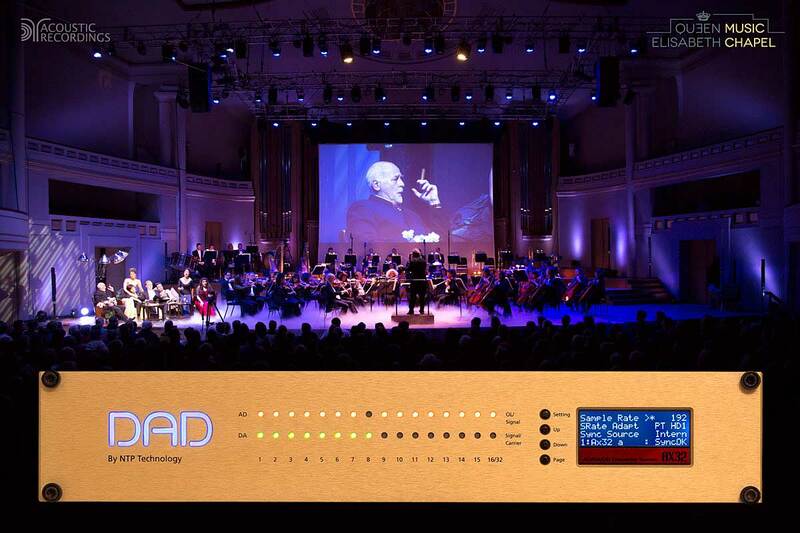 Lately we have done many multi-studio installations for TV and radio with networked AX32s and MTRXs and they don’t only work like a charm, they also sound fantastic. After the recently unveiled revolutionary SPQ Speaker Processing card DAD today announced another radical add-on for AX32, a Dante/AES67 expansion card with 128 channels, real time sample rate conversion per channel as well as redundant ports for maximum reliability. If you stuff an AX32 full with these cards and use the on-board 64ch Dante card, you end up with a 1088-channel box, adding extreme connectivity, perfect for complex, networked installations. Contact us for more info on availability and pricing. 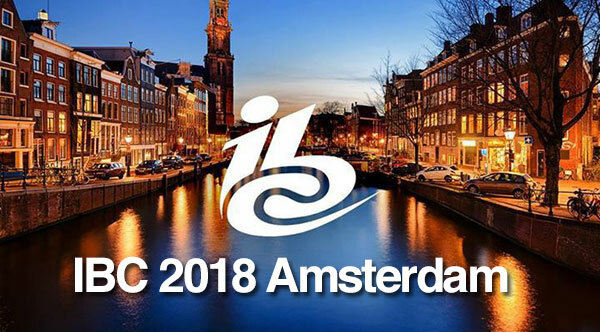 We have attended IBC in Amsterdam approximately since the dawn of mankind and this year is no exception. 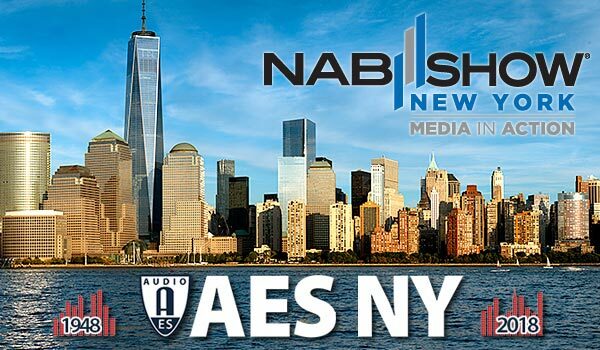 Join us at the canals to check out the latest an greatest in broadcasting technology and meet the people behind the products. At IBC you’ll see the latest trends and get a feeling what’s coming to your studio in the near future. Click here for a free pass if you register before 24.8. Contact us to set up an appointment, the Heineken is on us! 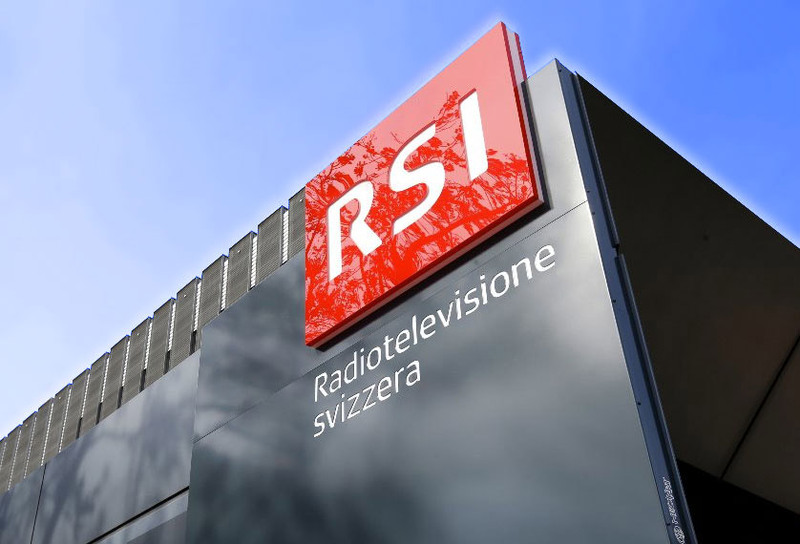 We’re extremely happy to be chosen as the Swiss dealer for Guzauski Swist. Soon you’ll be able to hear Daft Punk’s Random Access Memories like it was meant to be heard when the Guzauski Swist GS-3a Studio Monitor System arrives in our showroom. 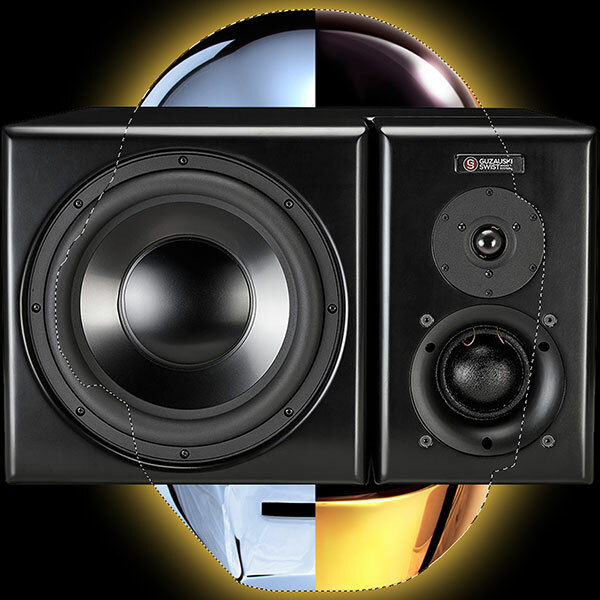 Manufactured to the specs of the legendary 9-times Grammy winner Mick Guzauski (Michael Jackson, Luciano Pavarotti, Daft Punk), these monitors combine the best features of renown brands and latest technical designs. We’re working hard in our showroom to provide you a chance to discover the top, proper studio monitors under one roof near Zürich. More on that later. In the mean time, book a demo slot in our showroom to hear these babies yourself!